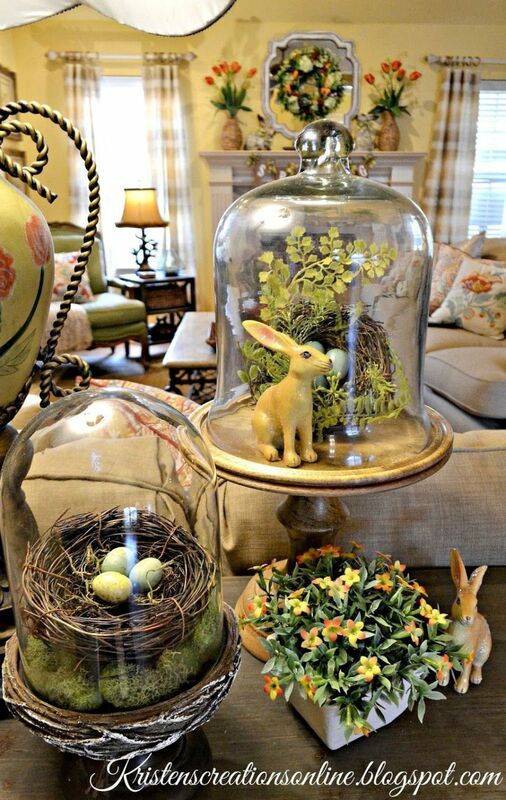 Do you decorate your home for Easter? Care to share? I don't....on a side note, I have lunatic neighbors that are still doing fireworks on the weekends. @DandyDon I don't....on a side note, I have lunatic neighbors that are still doing fireworks on the weekends. Never even thought of it.Is that really a thing? @TheFurryAnimalWales Never even thought of it.Is that really a thing? Yes, a lot of people decorate their homes. I have a few things inside, but nothing like what my sister in law has. She has Easter stuff everywhere, and it looks great. I put this bunny wreath on my door. It’s battery operated to light up at night. I replaced the bow with a sheer, purple ribbon. Sounds very pretty. Thanks for sharing. Would you call buying a couple packages of Peeps decorating? @Flrdsgns Would you call buying a couple packages of Peeps decorating? Usually just a potted Easter lily .... but I can never keep them going when I try planting them in the ground. @JanHaskell Usually just a potted Easter lily .... but I can never keep them going when I try planting them in the ground. Not necessarily for Easter but I do enjoy the variegated tulips, daffodils and all the new growth that comes with this time of year.